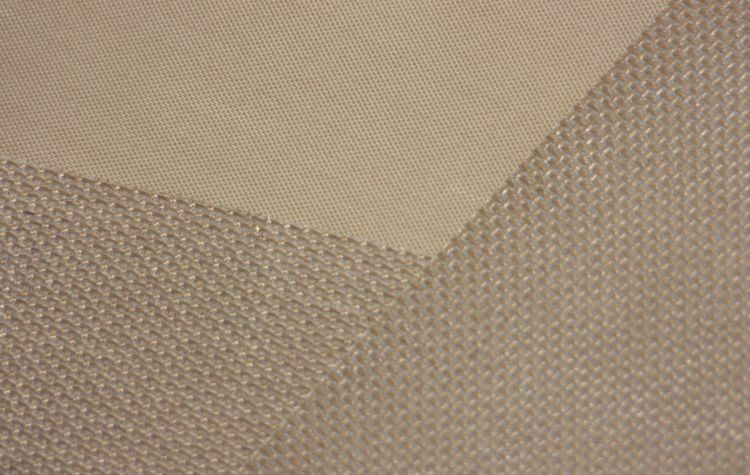 This fabric is made by impregnating fiberglass material with PTFE. 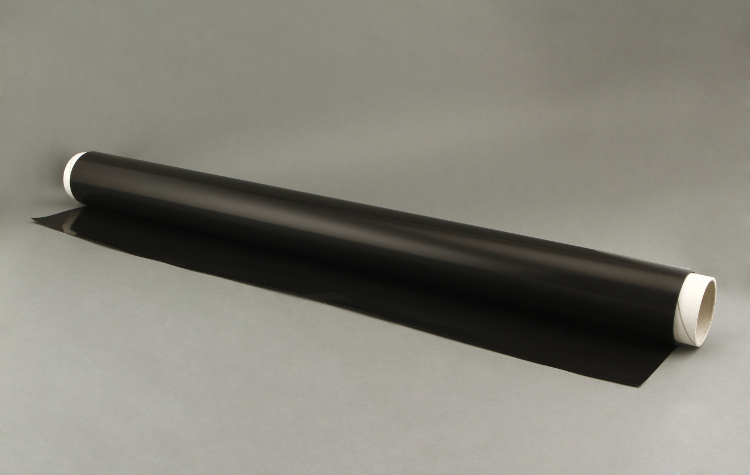 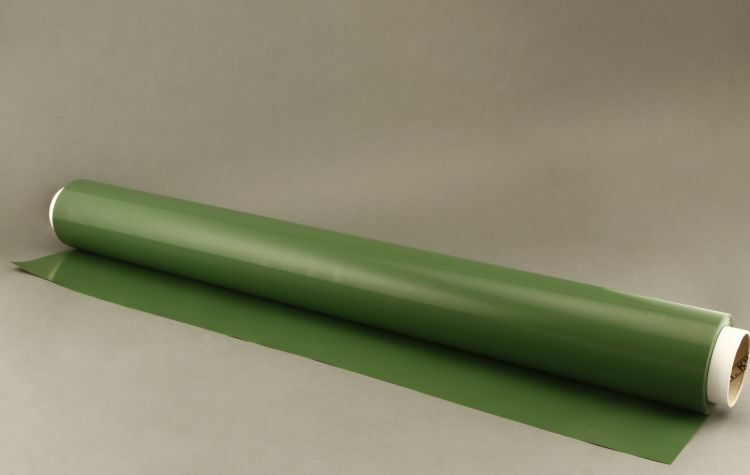 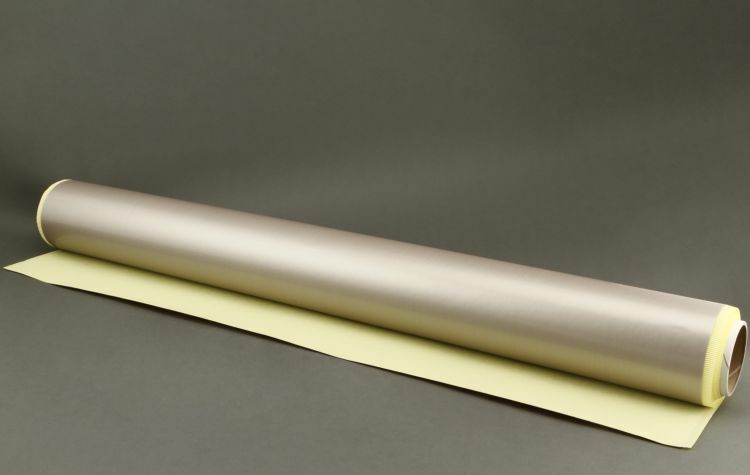 The product has a high dielectric strength, and is extremely resistant to wear and almost every chemical product and solvent, including acid and basic solutions. 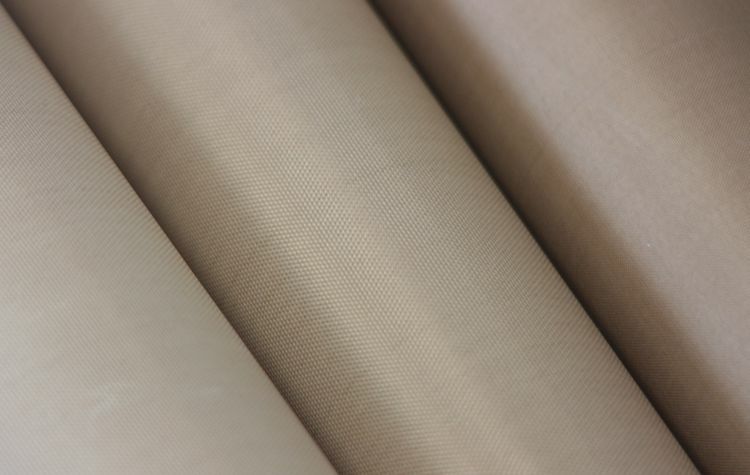 The PTFE fluorocarbon resin used in the fabric is the most inherent chemical substance that can be found in today’s market, with a much lower friction coefficient than any other known solid. 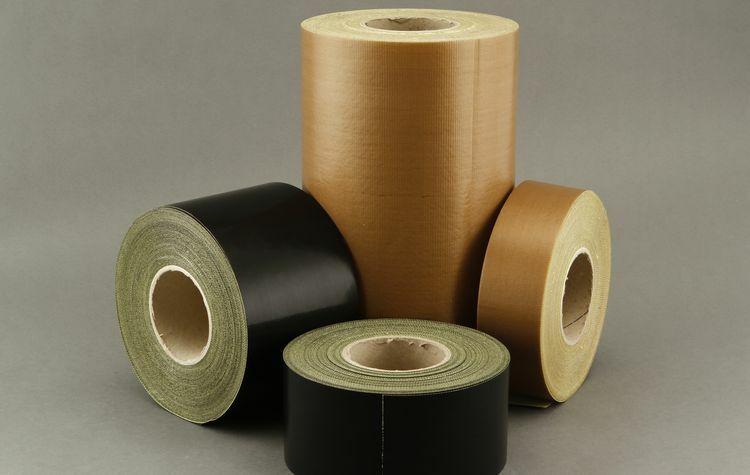 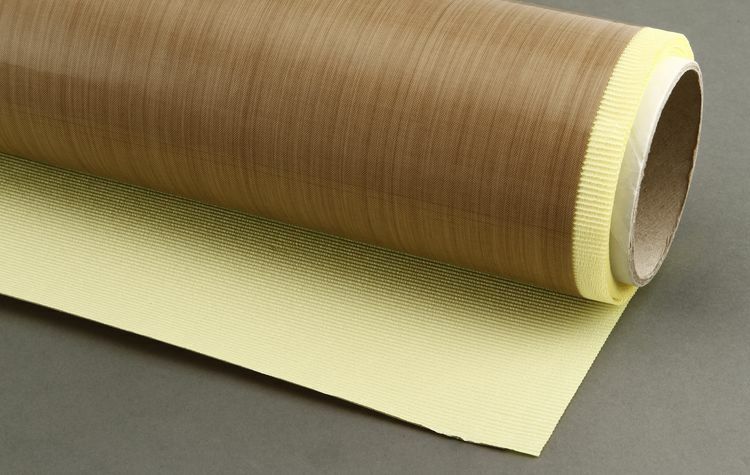 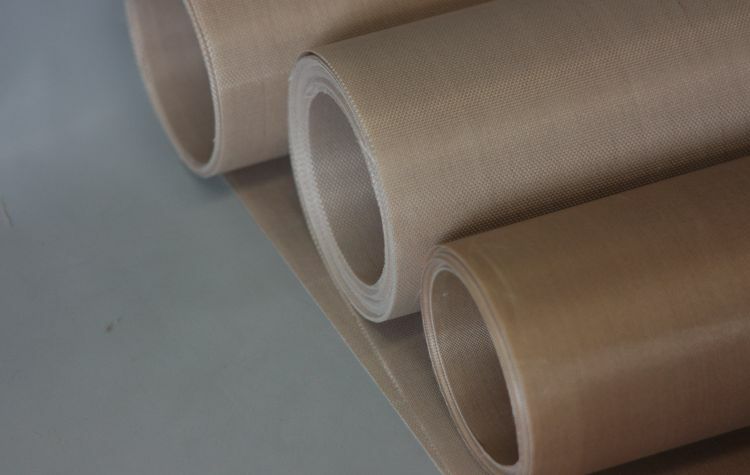 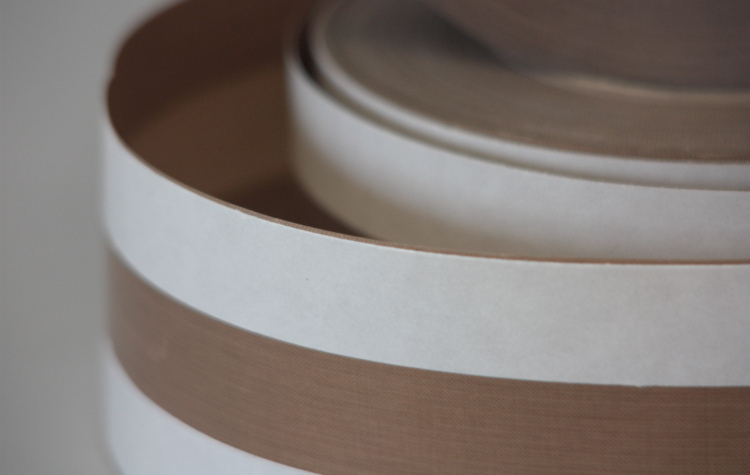 PTFE fiberglass fabric maintains its dimensional stability release, flexibility and adhesiveness (for the self-adhesive belt) at working temperatures ranging from -73°C +260°C. 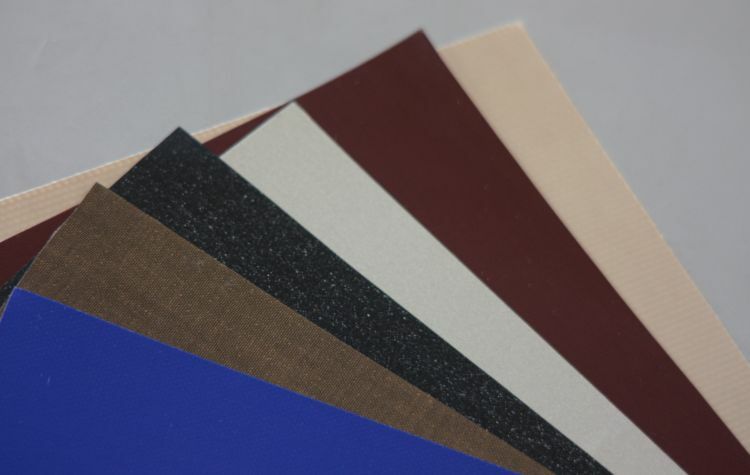 Different types of PTFE fiberglass fabric are available, the characteristics of which vary according to the P.T.F.E. 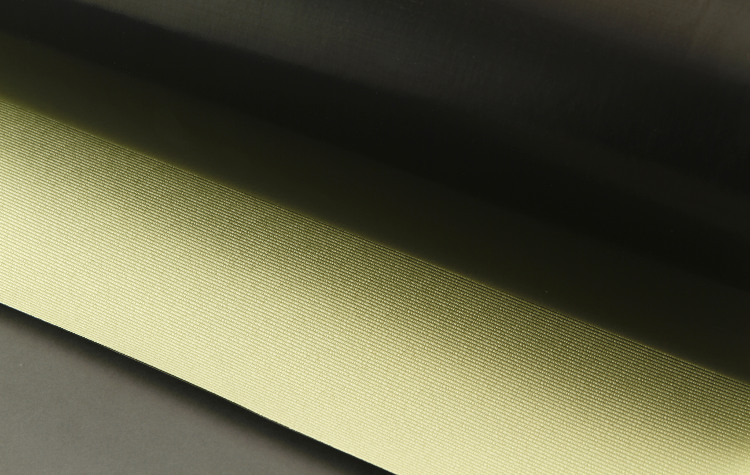 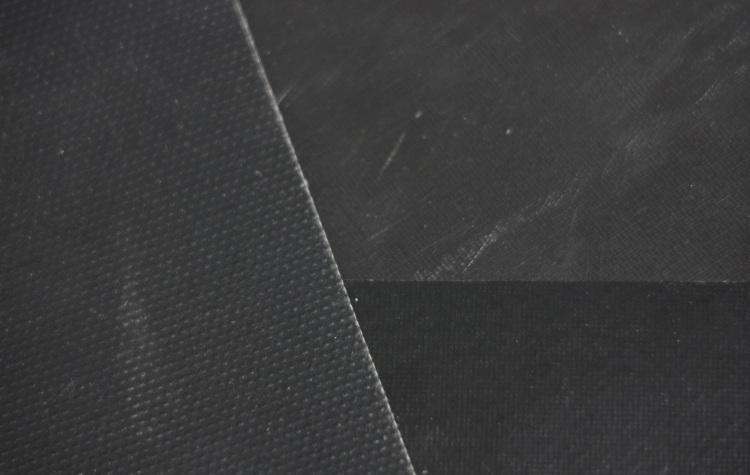 content, the surface finishing and the impregnated fibreglass fabric. 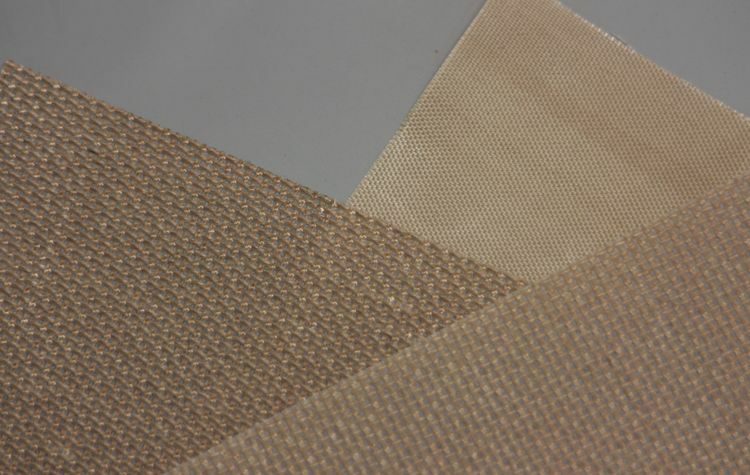 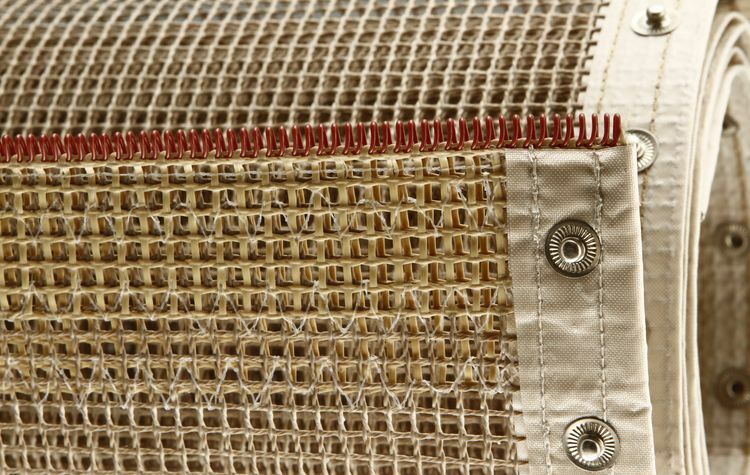 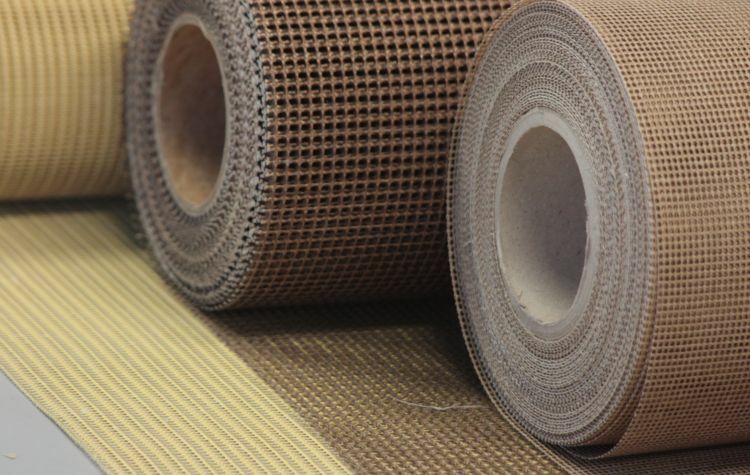 All the fabrics, except for the porous and mesh types, can be made adhesive by undergoing a special treatment that allows them to be glued to different surfaces and supports. 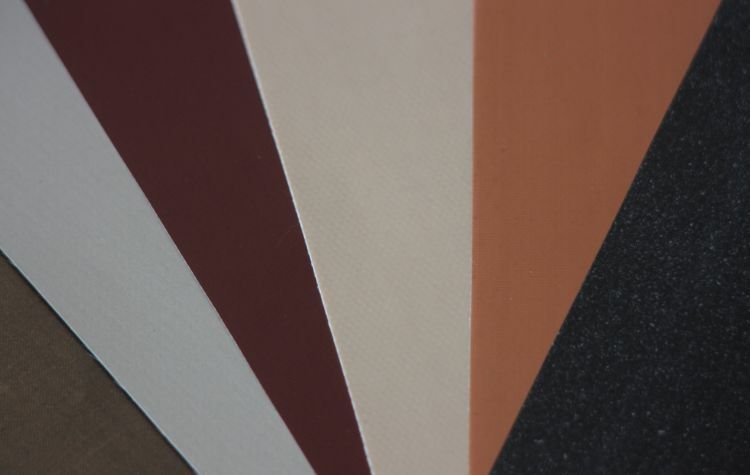 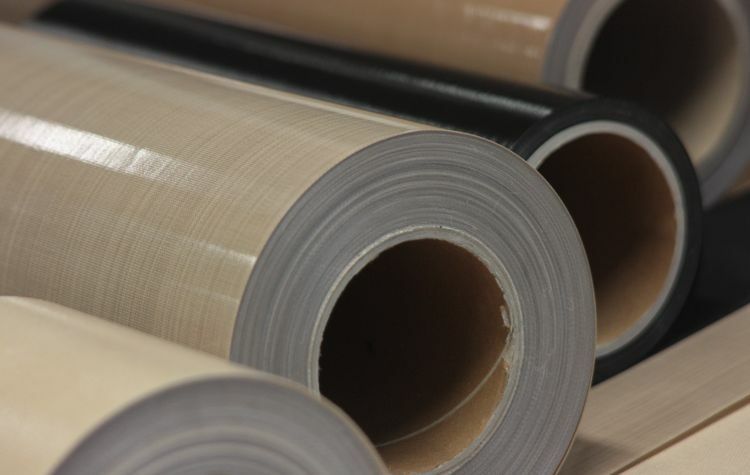 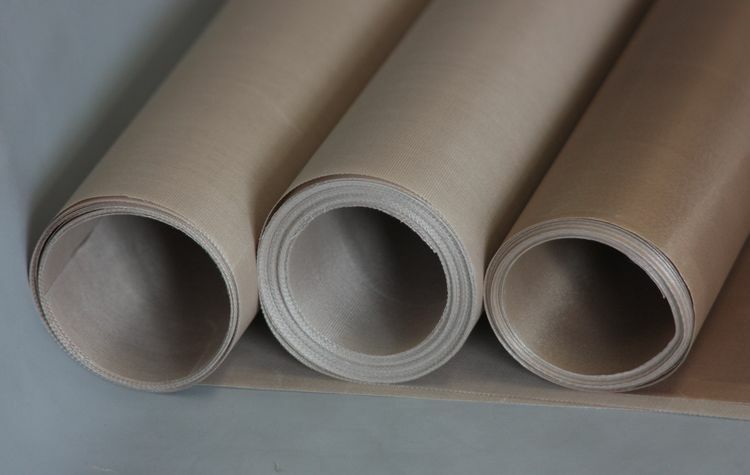 The widest choice of PTFE fiberglass fabric of every thickness: standard or antistatic (antistatic or black PTFE fibreglass fabric), non-stick or self-adhesive, Silicone and Aluminised. 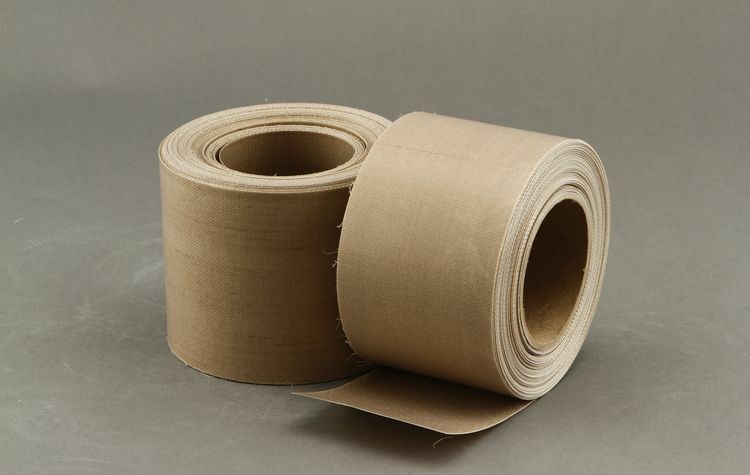 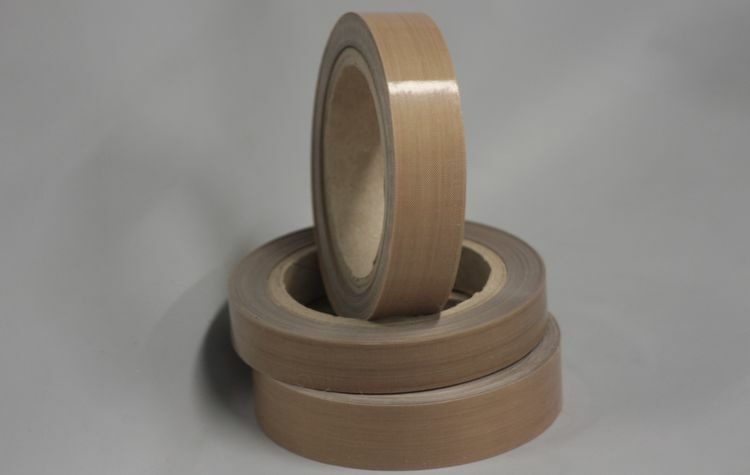 The products can be supplied on rolls (from 1000mm width up to 3000 mm), following specifications, and on reels (adhesive, non-stick or zone tape PTFE fibreglass reels) which we cut to the requested height. 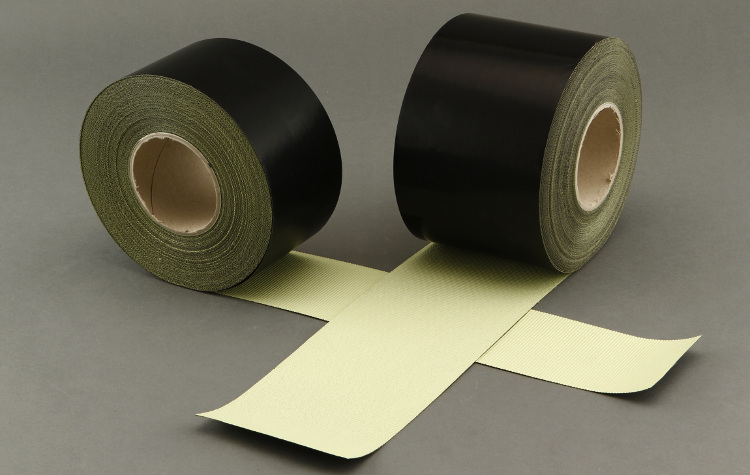 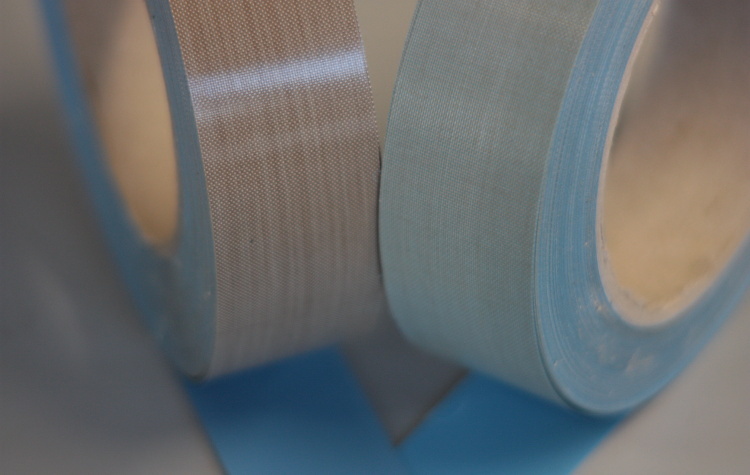 We apply glue to the two external edges of the PTFE fiberglass zone tape reels, leaving the central area free (see photo in the PTFE fibreglass Fabric category). 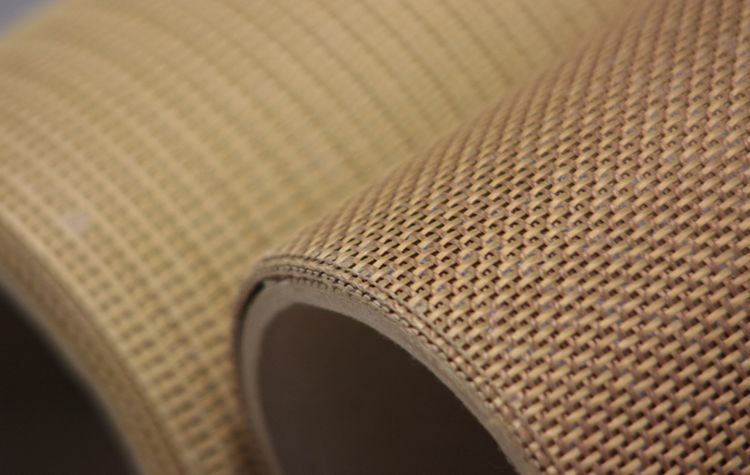 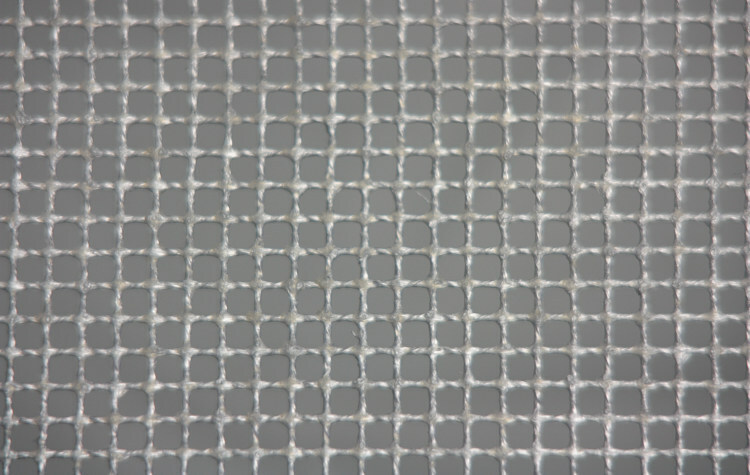 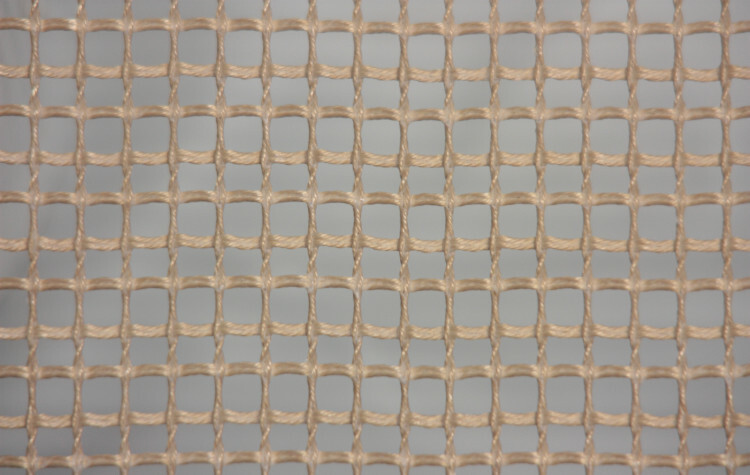 They are fiberglass fabric PTFE open mesh with a width of less than 1mm. Great use where transpiration is required. 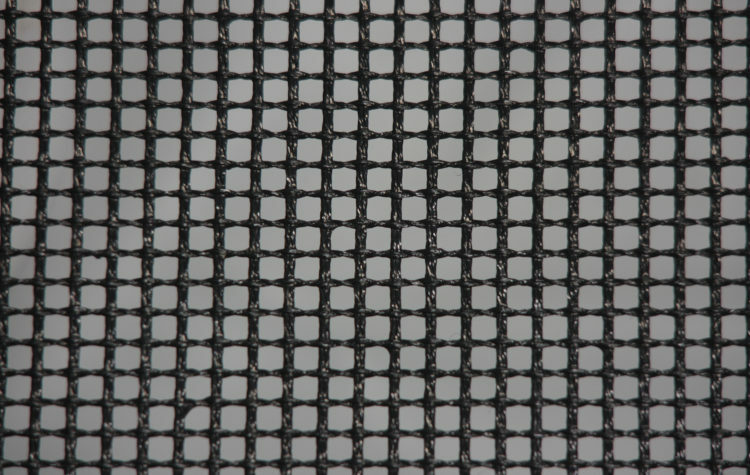 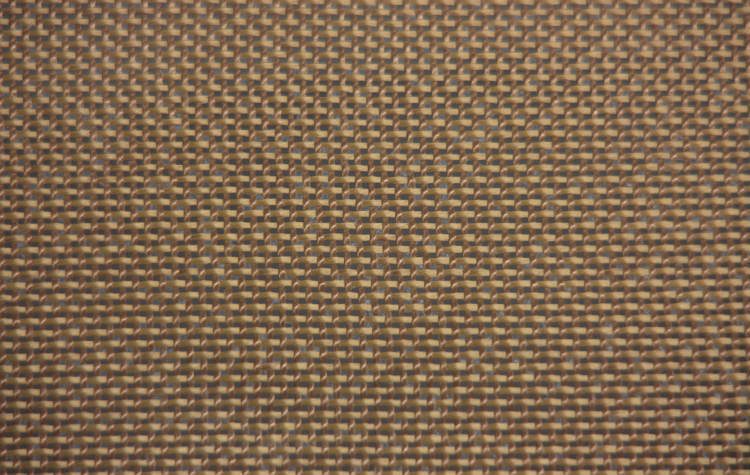 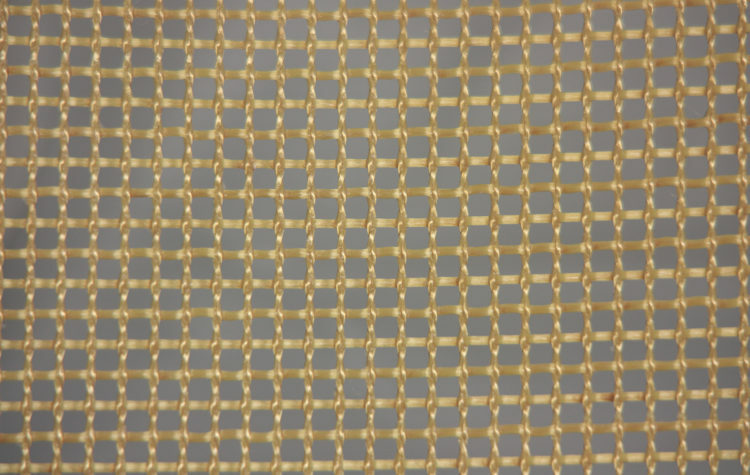 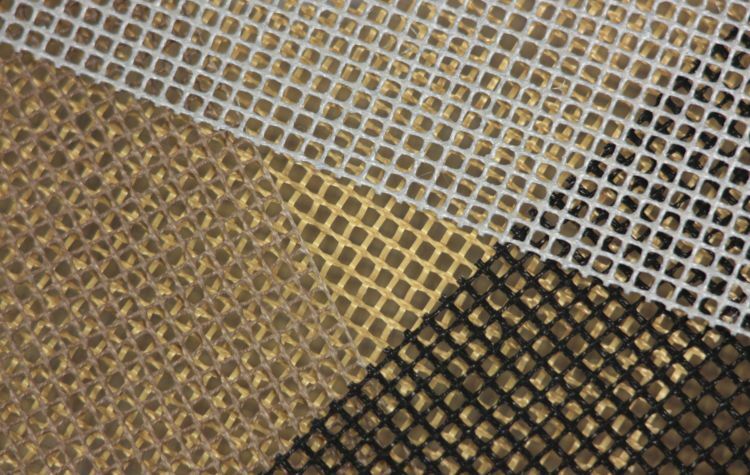 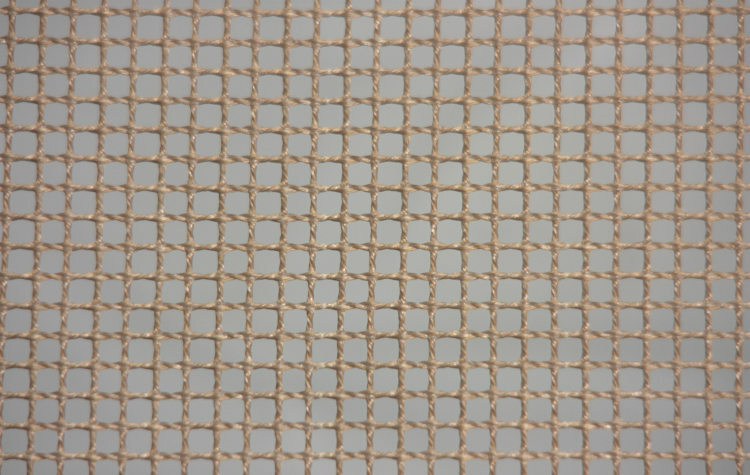 glass open mesh fabric with PTFE and aramid fabrics with mesh from about 1mm to 6mm. 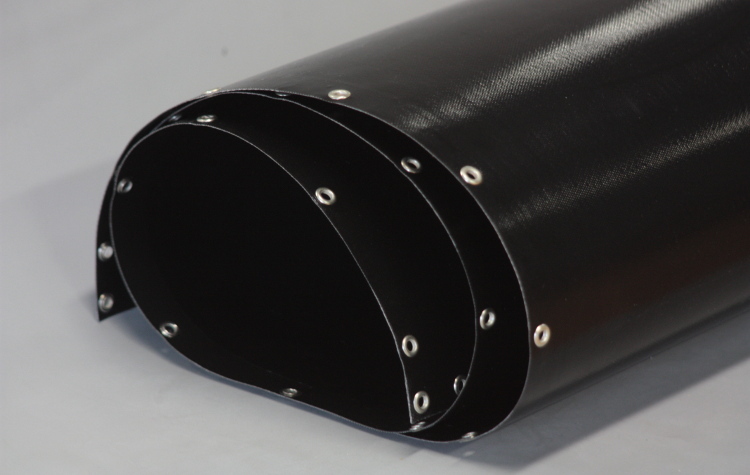 Ideal for the construction of conveyor belts. 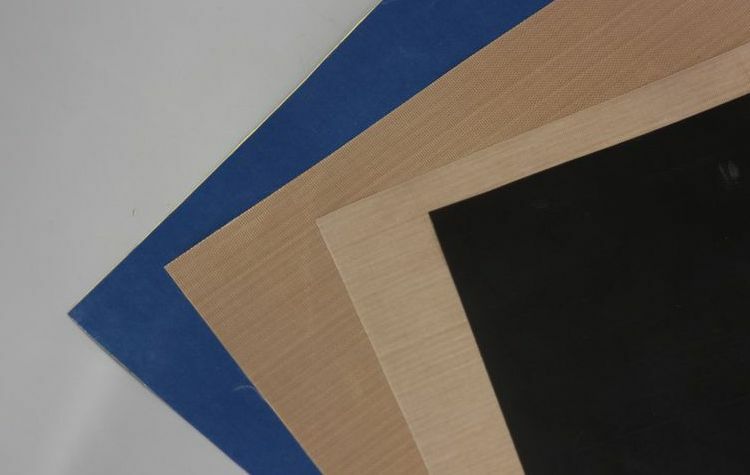 with graphite in order to have electrical conductivity.